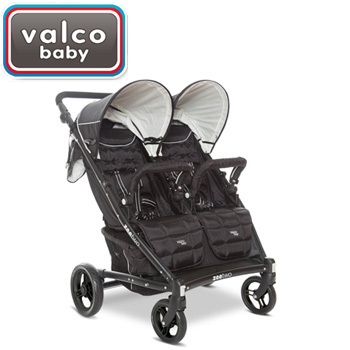 Valco has a light-weight but full-featured stroller for two that still provides optimal space and use. 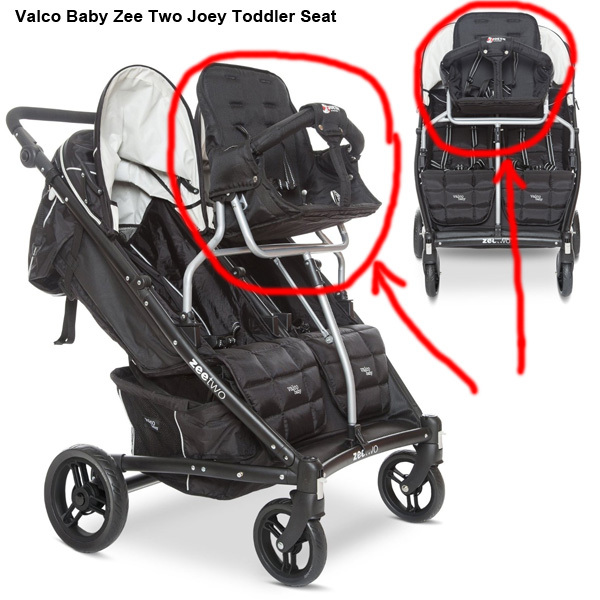 It can accommodate three children by using the Valco Baby Zee Two Joey Toddler Seat, which adds around $100 to the overall price of the stroller. While it is still an all-terrain stroller, the light frame and compact nature make it more suited to a stroll around the neighborhood or park, and not a hike up a hill. Think of the Zee Two as your top urban option from Valco. It has a light frame with strong wheels and a good, solid base so there’s never any worry about the stroller getting away from you. The front wheels rotate to allow for quick turning and all wheels can be interchanged simply if there’s ever any issue. The main two seats recline and feature a peek-a-boo mesh window that’s great for checking in. Everyone is facing the same direction, even if you’ve got a third in the joey seat, which mounts above and in front of the two standard seats. You should note that the frame is about 26 lbs. so the addition of the joey seat upfront will change the balance of the stroller by adding a lot of weight on top of the front wheels. This means that you may get stuck on some larger cracks that the stroller could easily maneuver through on when it is just used for two. Each seat comes with its own hood that has variable lengths, and its safety bars quickly and easily snap into place. 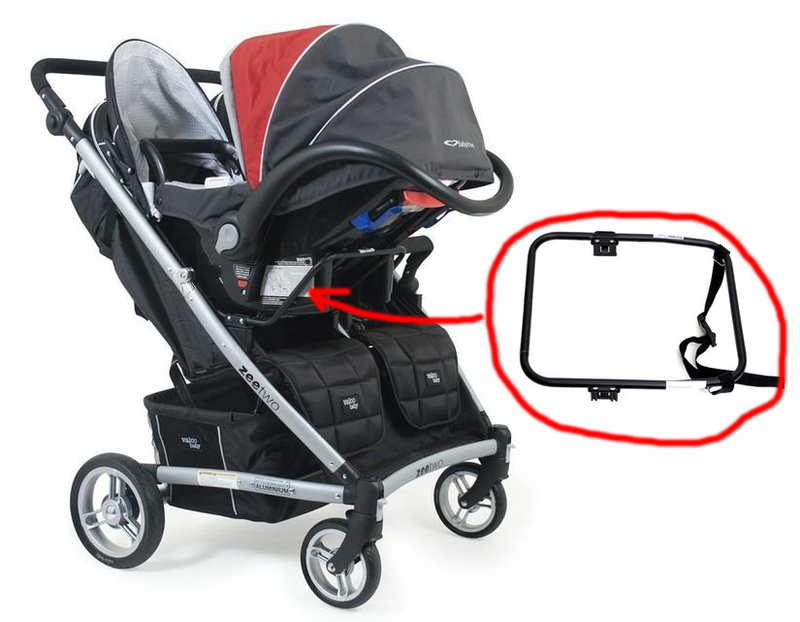 These and many other accessories can fold up with the stroller itself, so you’re not forced to make major detachments when you want to put it in the car. One nice benefit is that it folds up into a pulling option so you can walk it around the car using two wheels, instead of having to lift it the entire way. Like with other Valco two-seat options, you can add one car seat with an extender (car seat adapter). You can install only one car seat on the stroller. When you are looking into the Valco Baby Zee Two Car Seat Adapter, please check it is compatible with the right car seat model you have (For each model, the adapter might be a little bit different). Joey Toddler Seat – The main accessory you’ll need to use this as a triple stroller is the that turns your two-seater into a stroller able to sit three kids in comfort. You may also want to add to it a canopy/hood. 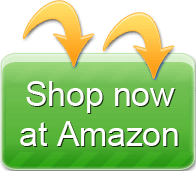 Car seat adapter – car seat adapters for the models mentioned above. 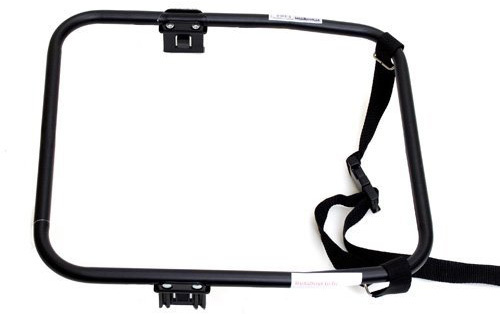 Hitch hiker – You may also want to try out its Hitch hiker, to conceal the break and provide a foot rest for you. However, the hitch hiker gets mixed review from customers and doesn’t seem to be a worthwhile investment because it causes headaches with kids instead of making the experience more enjoyable. More Accessories – Beyond the necessities, the Valco Zee Two Double stroller also has optional foot muffs to keep everyone warm, raincover for the hoods and seats, extra sun shades that zip across the whole stroller, plus a range of cup holders, snack trays and extra pockets that fold up right along with the stroller.You can even mix up the colors of your seats and cup holders, or change out the basket for a pouch system. 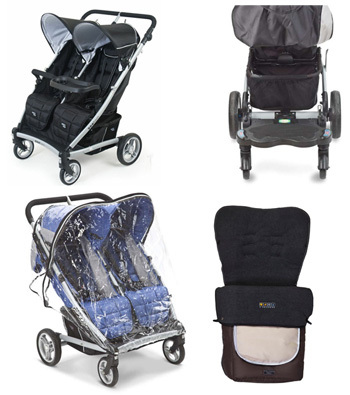 Valco also makes a carrying travel bag to make the stroller easier to pack for long trips or take on an airline. 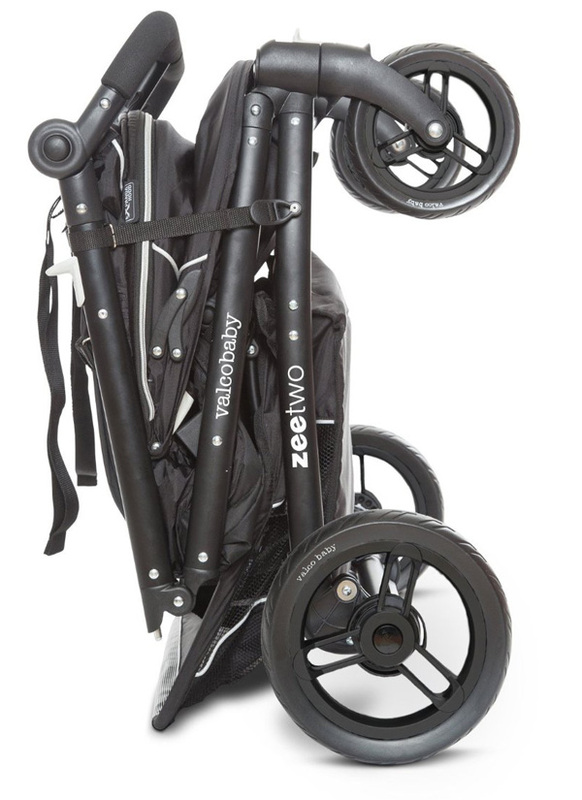 Valco’s Zee Two is a great stroller if you’re doing a lot of walking around the neighborhoods or shopping in areas with smooth ground (think malls with large-tile flooring instead of bricks). Jogging on these surfaces goes great too. You’ll want to avoid a lot of uneven surfaces because the frame is lightweight, so you can get off balance if you’re running outside. The balance isn’t enough of an issue to cause concern if you’re walking, because you can stabilize it well. 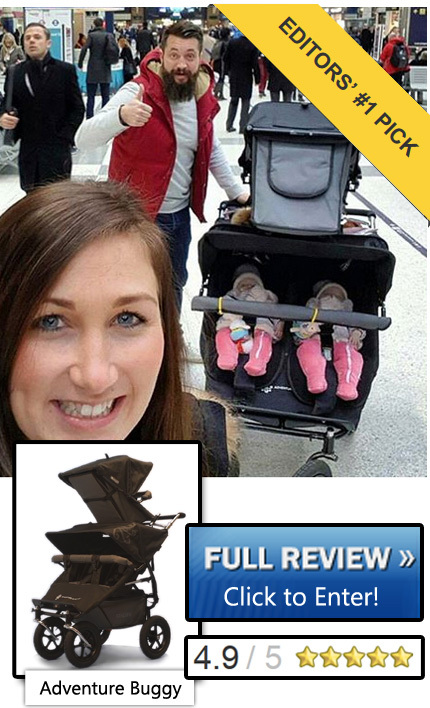 This stroller offers support for the joey seat but most reviewers say it is best as a two-seater. That means that you’re likely in good shape if you’ve got two little ones who will be using the stroller for a long time and a third that can soon walk beside you. It may work best if you’re a no-frills person because reviews of the Valco accessories are pretty mixed. Compact enough that it will fit through just about any door and in the back of a lot of hybrid cars. Pushes easy and has a large basket. Sun shades can be extended for full coverage. Front wheels lock for stability on rougher terrain. The hitchhiker lacks enough clearance for a toddler to put their head because the handlebar on the stroller isn’t retractable, so reviewers say not to waste your money. Joey seat can unbalance it and cause tires to stick in cracks in the sidewalk. Basket can drag after use because folding it causes some sag. Has a manual lock that you must engage and disengage when folding or opening up. Car seat adapter can be difficult to install. Hoods lose their ability to stay up after long use. 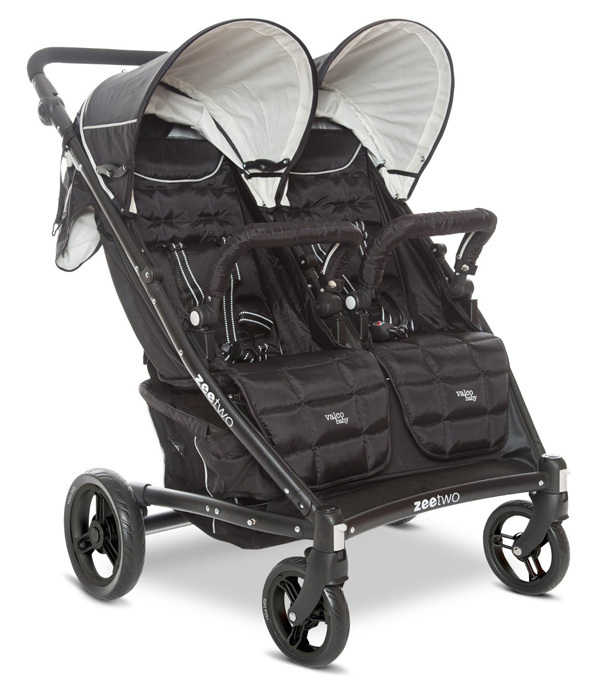 If you currently need a three-seater but will soon move to a two-seat stroller, the Zee Two is a great choice. You’ll need to buy the separate joey seat attachment for the third seat, but even with this add-on the cost isn’t that bad. The stroller is pretty light so you’ll want to keep it on level ground, but it can work well for a trip to the mall, park or a light jog around the neighborhood. Some customer aren’t happy about the way it locks when opening and closing, but that’s more of a quirk than a safety or other concern. 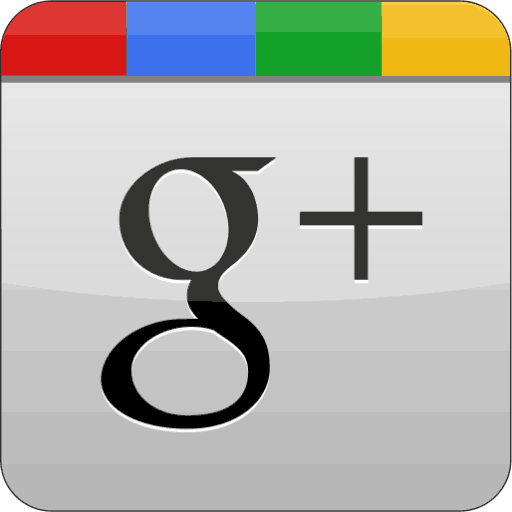 If that gets under your skin, it may be best to look elsewhere. 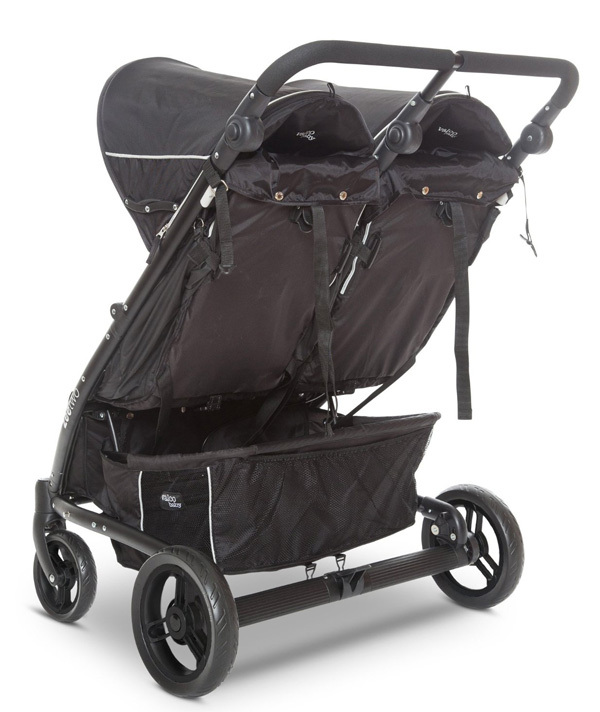 Overall, it’s a very versatile stroller and will easily go with you wherever you need to go. The Zee Two can be a solid fit for two or three.